Alf Moyet and Vince Clarke will in the future be working separately it was revealed this week. 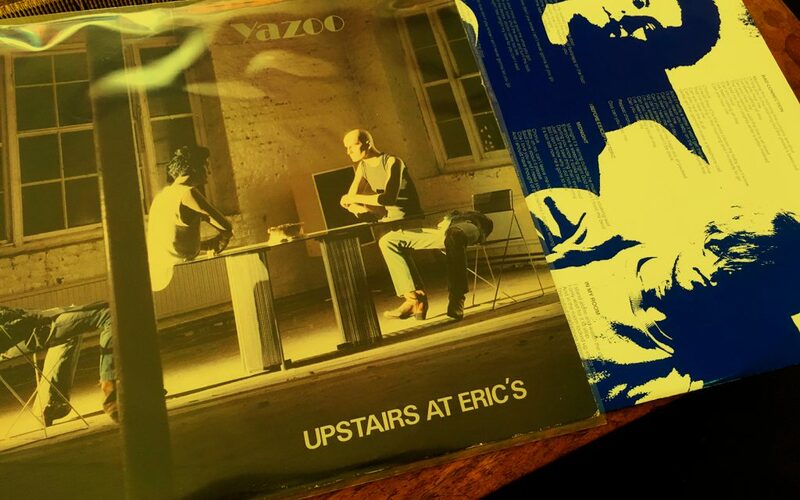 After 15 months together as Yazoo, the duo have decided to go their separate ways, at least for the time being. 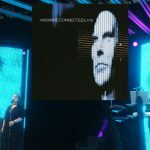 Alf Moyet this week told NME that the decision to split had been made, although she and Vince were still on good terms and were currently preparing the final mixes of the forthcoming Yazoo album called ‘You And Me Both’. It’s understood that Alf will in future work with a loose collective of musicians, while Vince Clarke already has several new songs in preparation. 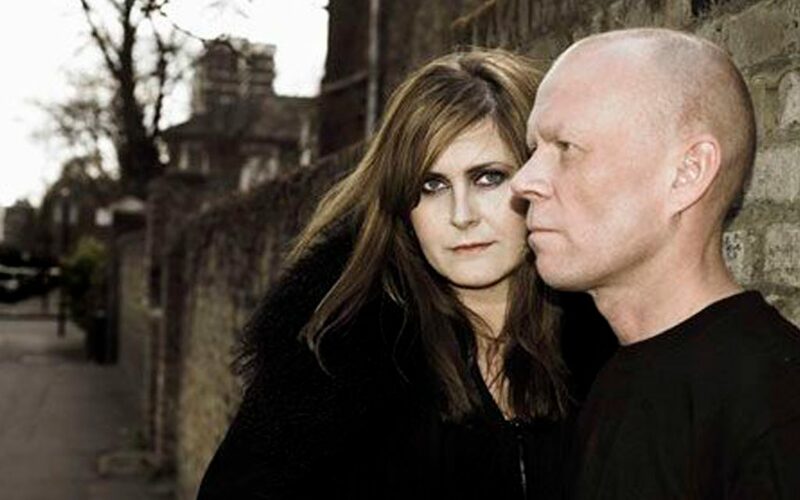 The duo began operating as Yazoo in January 1982, following Clarke’s departure fro Depeche Mode, whose success Yazoo rapidly outstripped. As well as having four hit singles – ‘Only You’, ‘Don’t Go’, ‘The Other Side Of Love’ and their current chart entry ‘Nobody’s Diary’ – the electro-popsters also had a best selling album with ‘Upstairs At Eric’s’ and enjoyed some success Stateside, where they were obliged to change their name to Yaz. First published in New Musical Express on May 21st 1983. 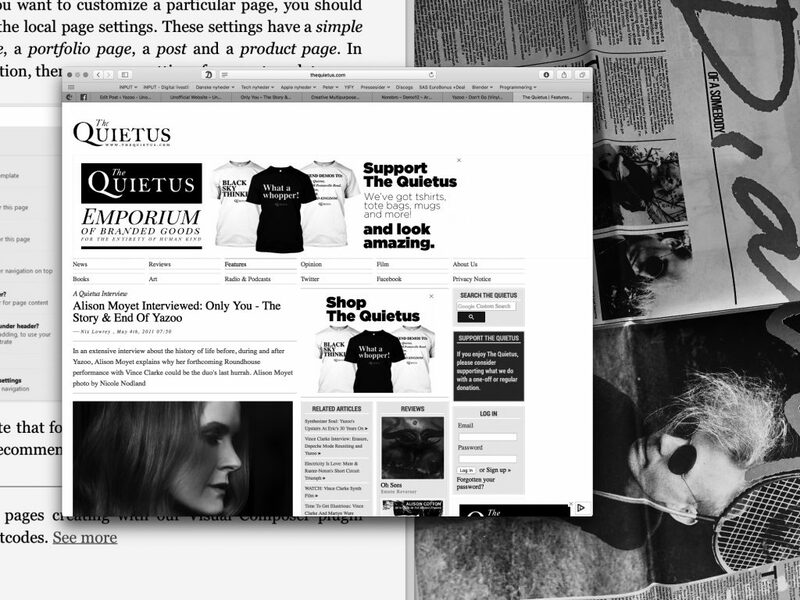 Reprinted without permission for non-profit use only.